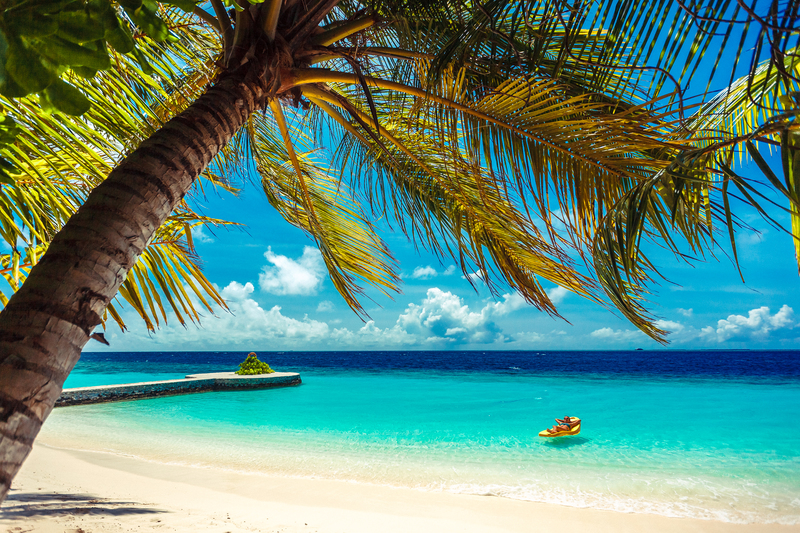 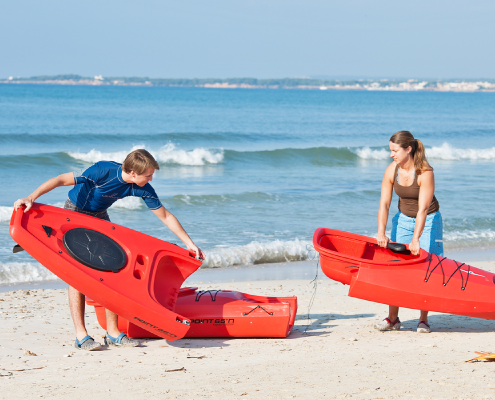 POL provides various products and services for marine leisure. 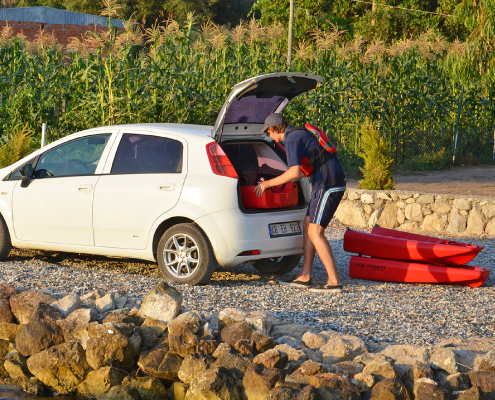 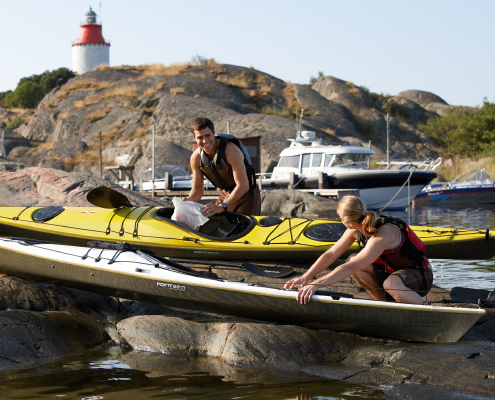 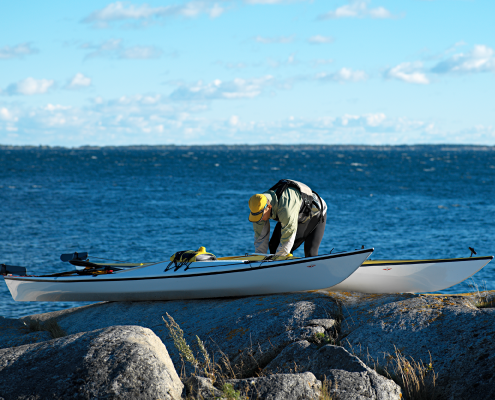 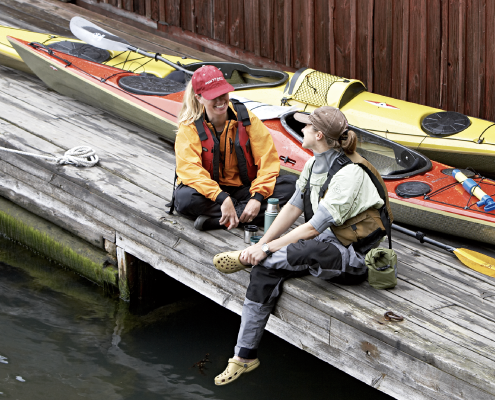 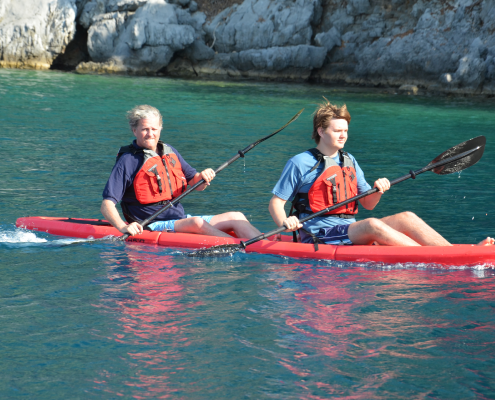 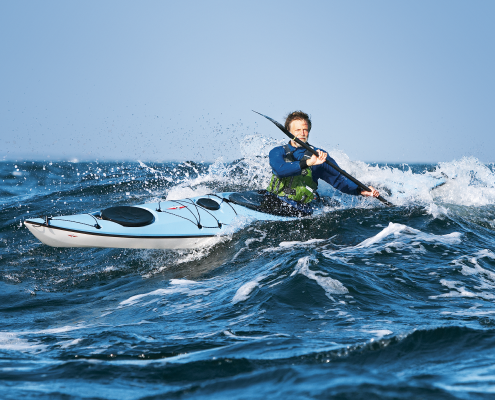 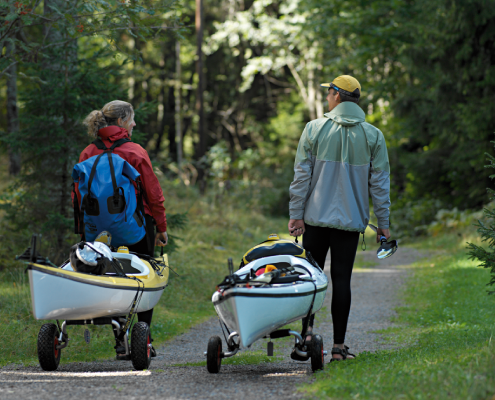 Point 65 is a world-famous Swedish kayak and outdoor brand. 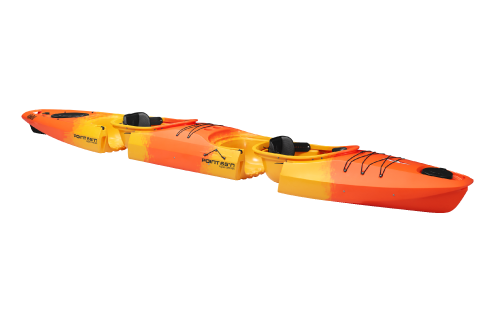 Enjoy kayaking together with this model that expands in the middle. 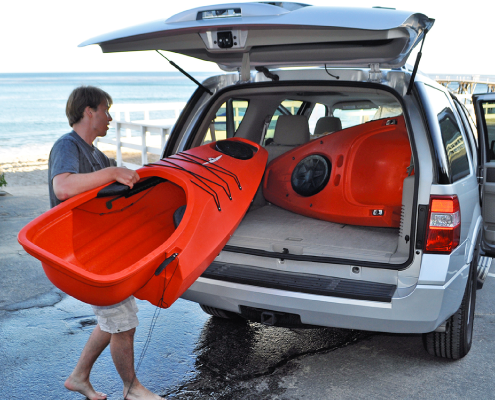 Store and move this kayak easily given its separated design. 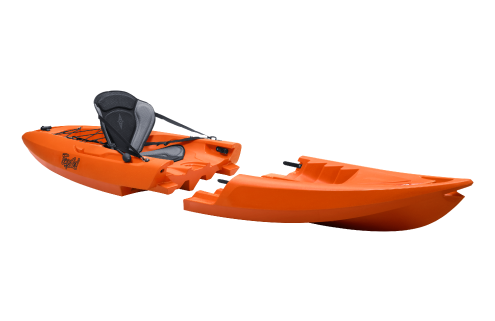 Each part is unconventionally light. 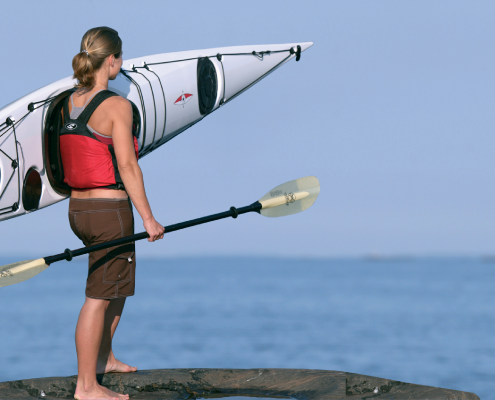 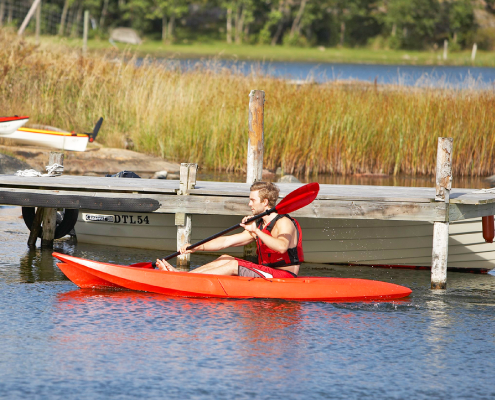 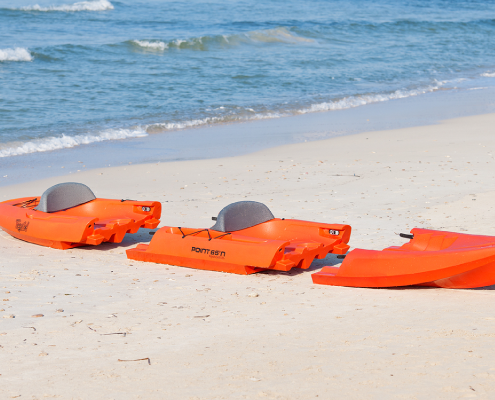 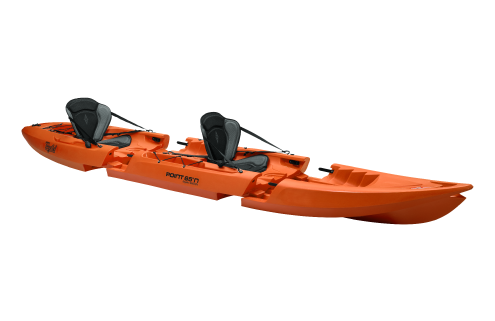 A patented snap-tap system makes it easy for anyone to assemble this kayak within a few seconds. 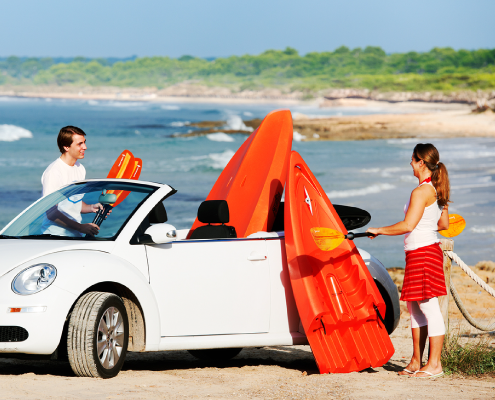 A model focused on stability, suitable for enjoying trips together. 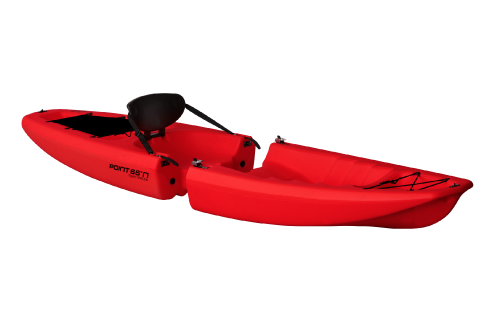 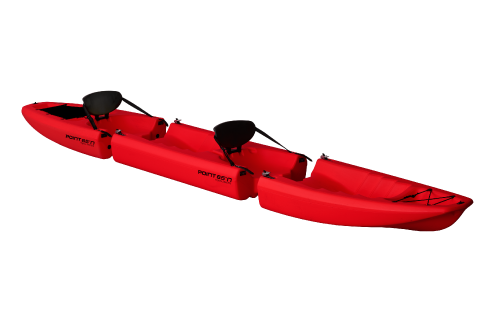 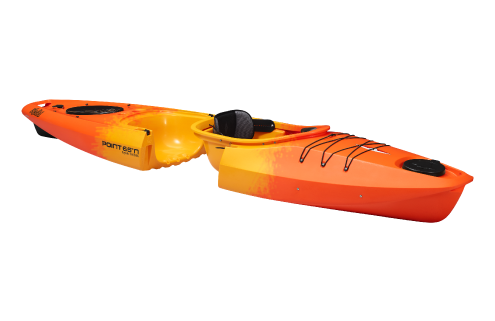 Point 65’s representative modular kayak. 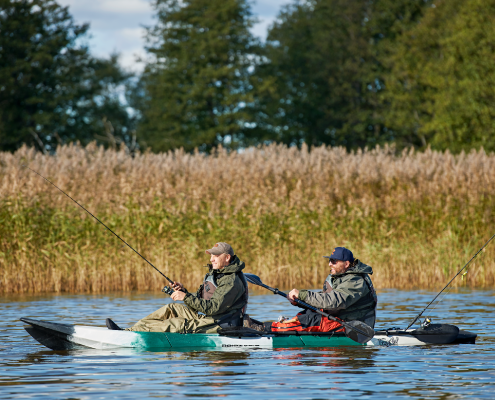 It’s suitable for fishing and short tours. 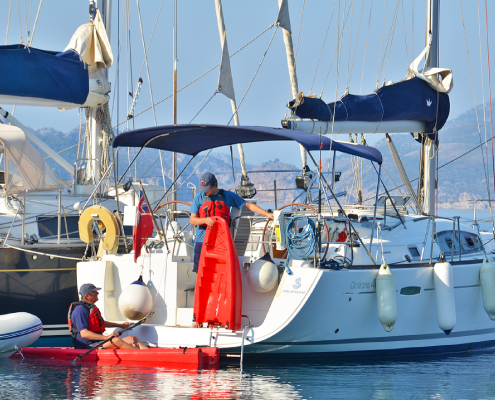 An advanced seat-in model for long-distance sailing.